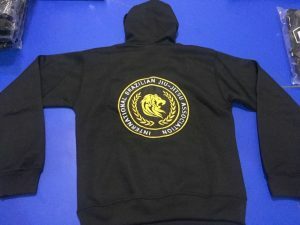 With the world’s interest in Brazilian Jiu-Jitsu, I started traveling the world to share my BJJ knowledge and also experience other grappling styles such as MMA and Greco Roman wrestling, throughout training and competition. Many people I have met and train together and many of them became my students and closed friends. Later we decided to create an International Association to integrate all my students in the different countries. 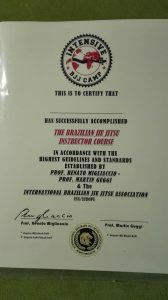 With the creation of IBJJA, I would be able to guide students through the techniques, methodology and philosophy needed to build a powerful and well structured program to unify the quality of traditional concepts and also unified members, practitioners and friends in a healthy environment. 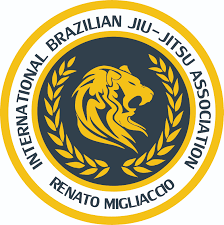 IBJJA is committed to serving and assisting in the development of the Brazilian Jiu Jitsu student, organization or academy by providing quality training through our Official representatives worldwide. 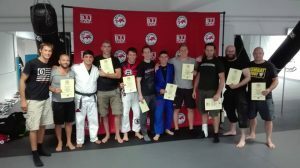 The Association offers belt testing, seminars, tournaments and certificates for its members, as well as providing a structured atmosphere with guidelines and training records for students who take Brazilian Jiu-Jitsu seriously and wish to track their progress. Our classes are available to all members. 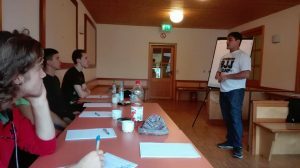 Members also have the opportunity to meet and train with members in other states and countries, having access to the various representative training facilities throughout these areas. The IBJJA welcomes students of all ages. 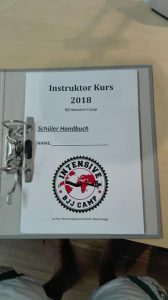 From beginners and advanced students, to those who are currently involved in different styles of martial arts, the Association provides the opportunity to add new techniques to their current martial arts skills. 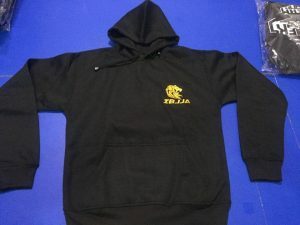 Our vision is, through the Association, to spread the benefits of learning Brazilian Jiu-Jitsu. Take the chance and be part of a great team, be part IBJJA. 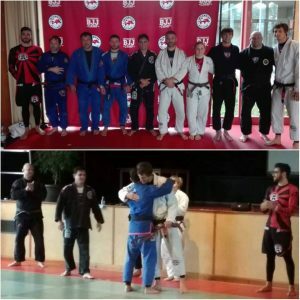 Adding a BJJ program to your school will increase revenue by reaching more people and will bring new excitement to your existing students. You can also follow our IBJJA Association on Facebook!